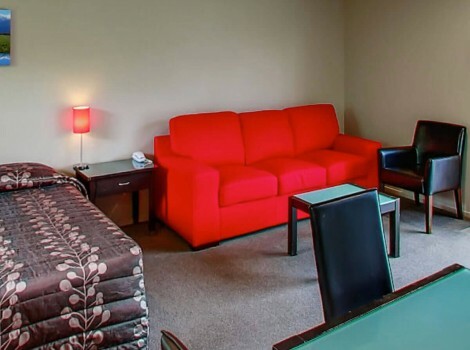 All our rooms come with Sky TV, alarm clocks, a telephone, electric heaters, irons and more. 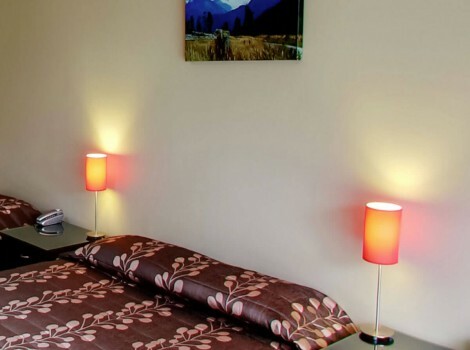 58 on Cron is situated in the heart of Franz Josef. 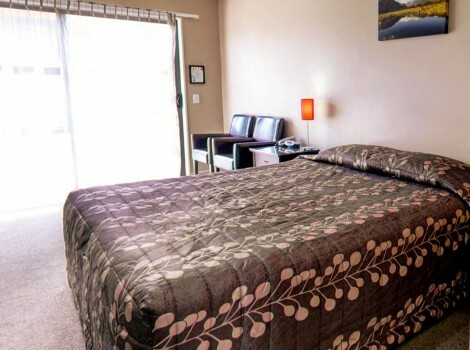 With snow-capped mountains as a backdrop and surrounded by some of New Zealand's most beautiful rainforests and glaciers, you can truly experience our natural beauty, right from the front door of your cozy and comfortable room. The motel has outdoor barbeque facilities, plenty of space, and it's a great place to relax and unwind or to have a great time with your family. We can supply a continental breakfast that can be ordered the night before. Our town restaurants and cafes offer superb cooked breakfasts and can also provide packed lunches for your tour or walk. Do we need cold weather gear? Franz Josef is in a rainforest, which means it can be very wet. We suggest that you bring a good, all-seasons wet weather jacket. During the winter months of June through October, you should bring warm winter clothing. Note: All the tour operators supply the correct clothing and footwear for their activities. Do you allow dogs at your motel? Usually, pets and animals are not permitted at the Motel. Depending on the season, we may make an allowance. Prior approval needs to be sought before arrival. We also suggest you read through the Department of Conservation’s policies on dogs within the Westland National Park.